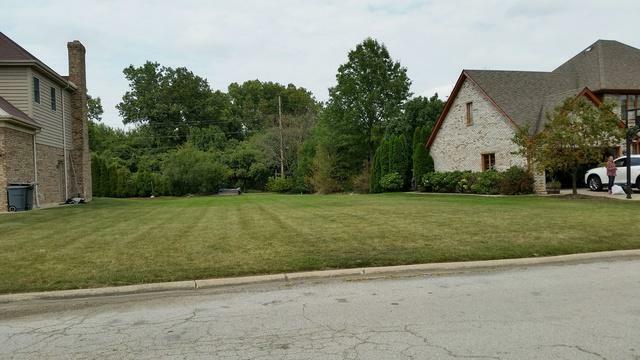 Beautiful large lot in an established neighborhood with just a few lots left. Great price for an empty cleared lot with all utilities! Convenient location, close to major highways, shopping, schools and transportation. Build and design your next home the way you want it! North Willow Springs location and Lyons Township High School.